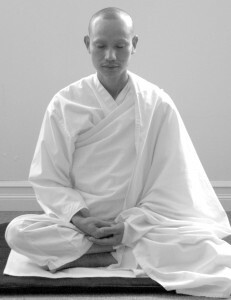 Meditation for Beginners introduces the participants to the practice of meditation. This course consists of six two-hour classes held over six weeks. Students can join as late as the second class after which this course closes to new arrivals. This course is taught two or three times a year by senior students of the Ajahn Chah lineage.